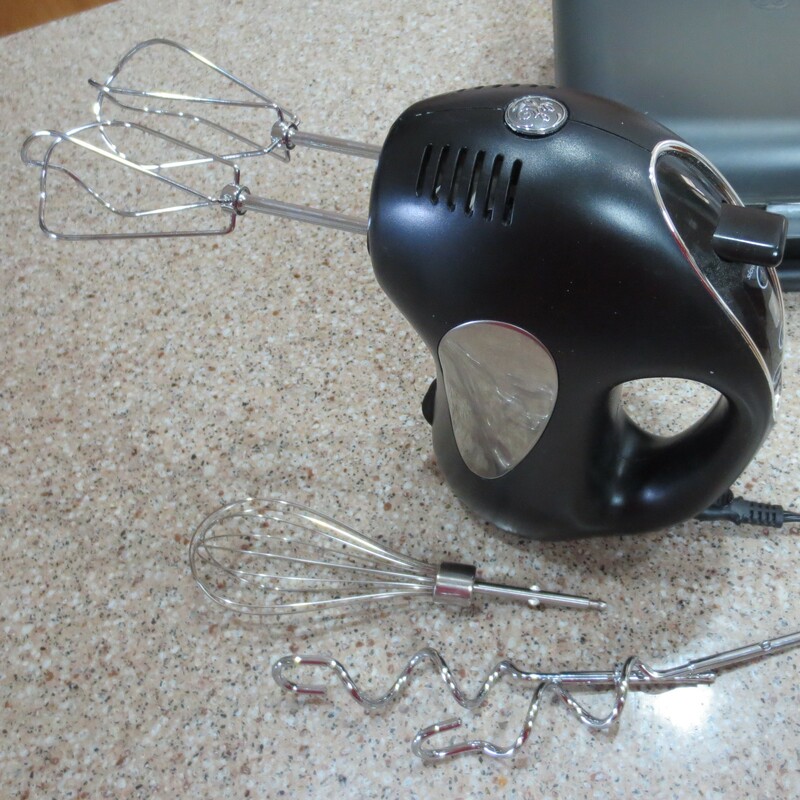 I probably use my hand mixer as much as my stand mixer. Sometimes it’s just easier, especially if I’m not working with a large volume of ingredients. I can use any bowl, not just the one attached to the stand. Cleanup is easier, too. I like this one because it has multiple beaters as well as a case, so nothing is rattling around lost in the drawers. I paid about $25.00 for this one several years ago at one of the big discount stores, and it still works as well as the day I bought it.